Founded in year 2000 as a supplier of networking products, solutions, services and trained human resource, Corvit Networks (Pvt) Ltd. has rapidly evolved into a trusted business technology advisor and strategic partner with solutions spanning the entire spectrum of Information and Communication Technology (ICT). We are ISO 9001-2015 certified company and aim to offer IT solutions and services tailored to empower your investment for lowest TCO & highest RoI. Whether you are a big telecom operator with 30 million subscribers, a bank with 1850 branches, an FMCG with 83 global offices, an enterprise with 33000 employees, armed forces who look after whole country or an SMB with one office & 15 employees – Corvit Networks is one-stop-shop for all business needs. We have partnerships with top IT brands like Cisco, Huawei, Microsoft, VMware, Aruba (HPE), Schneider, Barracuda, EMC, IBM, Dell, OpenStack, Canonical, Ubuntu etc and our team has excellent professional command on these platforms. Our mission is simple: To be the partner of choice for enterprises by helping them design, build and maintain customized, innovative, reliable and cost-effective communication solutions. 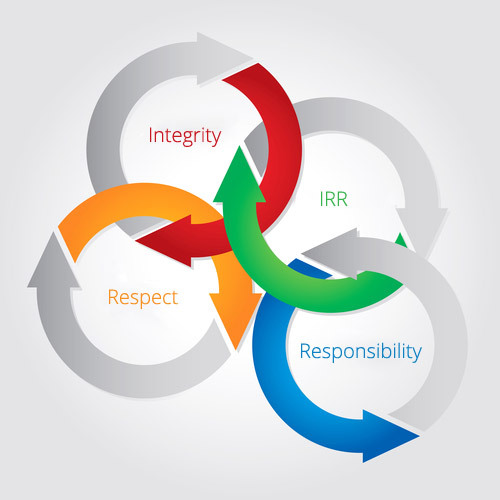 We believe in being ethical, fair and trustworthy in our dealings with each other, with our customers and the community. We respect the rights, beliefs, ideas and talents of all we deal with, within the organization and outside it. We feel and we are responsible for our decisions, actions, situations & their outcomes in our professional & personal lives.